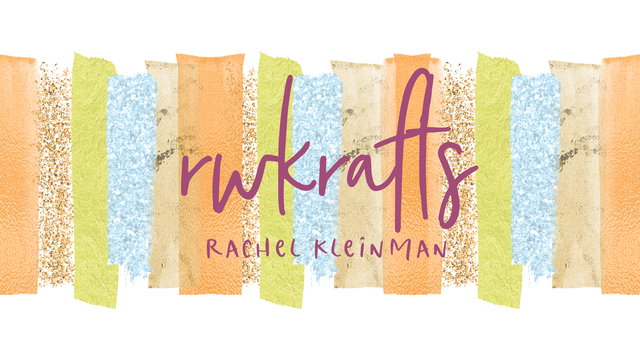 RWKrafts: Play Date Cafe #186 - COLOR SPLASH! It's the best challenge this week at Play Date Cafe!! Get ready to get your Color Splash on with this week's super summery splash of Nectarine! Our color story is Black, White, and Nectarine. 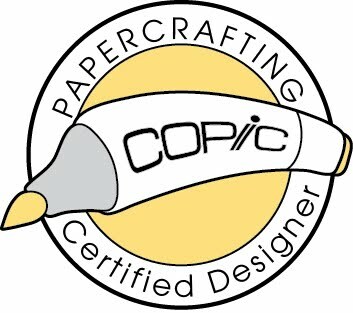 We are also welcoming back our amazing sponsor Simon Says Stamp. So the winner this week will win a gift card to spend however they wish! 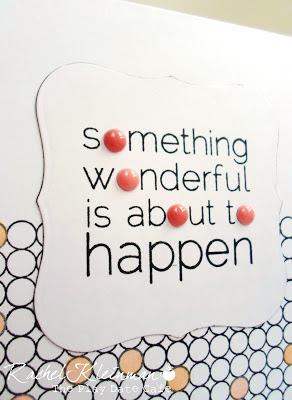 I've been in a polka dots and circle kick lately with my Papertrey Ink "Basic Backgrounds: Circles" stamps. Random circles are filled in with the nectarine color. 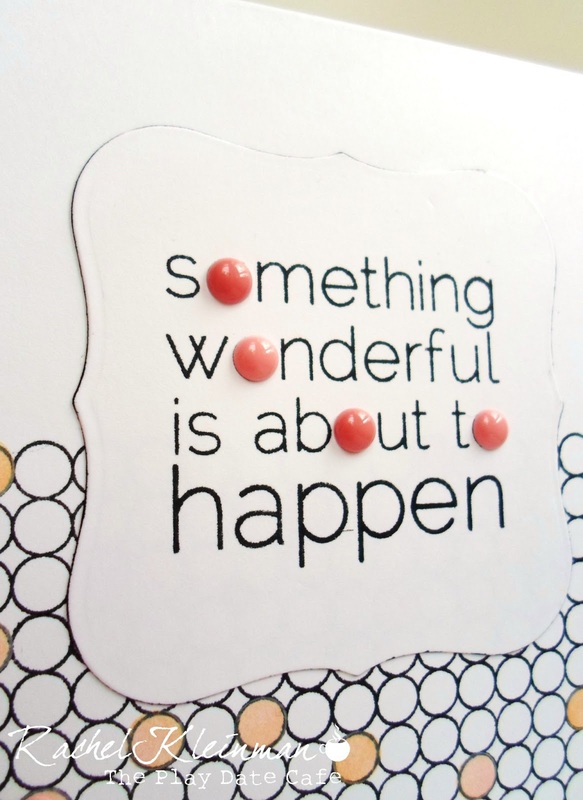 The sentiment is from Unity Stamp "Something Wonderful". Some enamel dots in a lovely nectarine tint finish it off! I really wanted to use this elephant on something ASAP. He's just so cute! 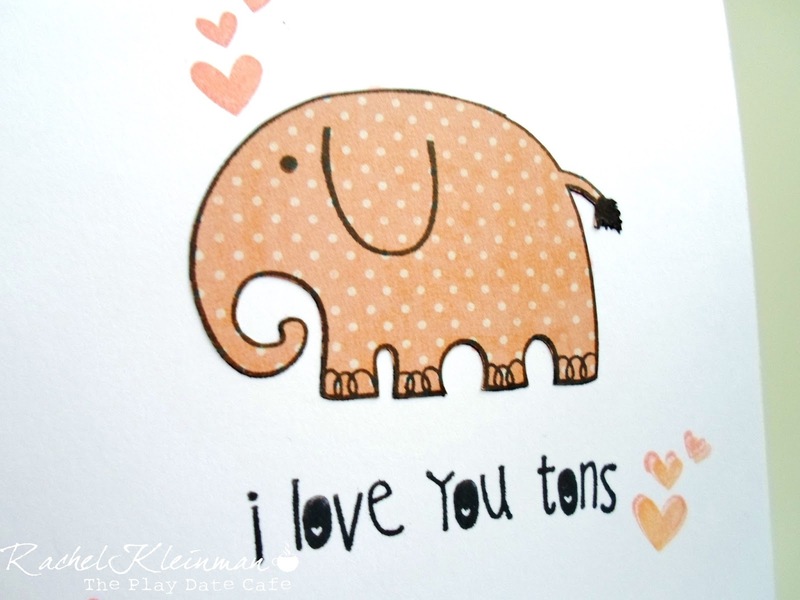 I paperpieced the elephant and stamped the sentiment. Stamp set from Unity Stamps "Love you Tons". 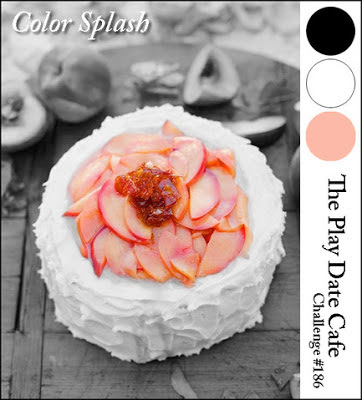 Make sure to join Play Date Cafe for this gorgeous color splash! Remember! 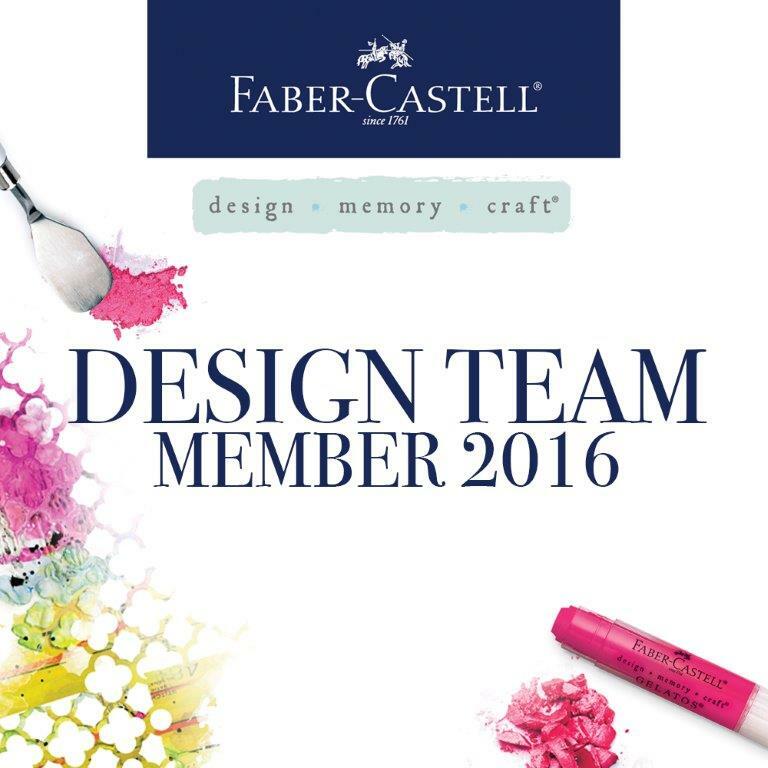 You can make ANY kind of project you want as long as it follows our color story! Stamps: Papertrey Ink "Background basics: Circles", Unity Stamp Co "Something Wonderful", "Love you Tons"
Inks: Memento "Tuxedo Black". Versamagic "Persimmon", "Mango", "Pink Grapefruit"
Pattern Paper: My Mind's Eye "The Sweetest Thing - Tangerine"
Enamel Dots: My Mind's Eye "Unforgettable"
Love how you used the dots. So creative. And that elephant just makes me smile. ok so many new and fresh ideas here. 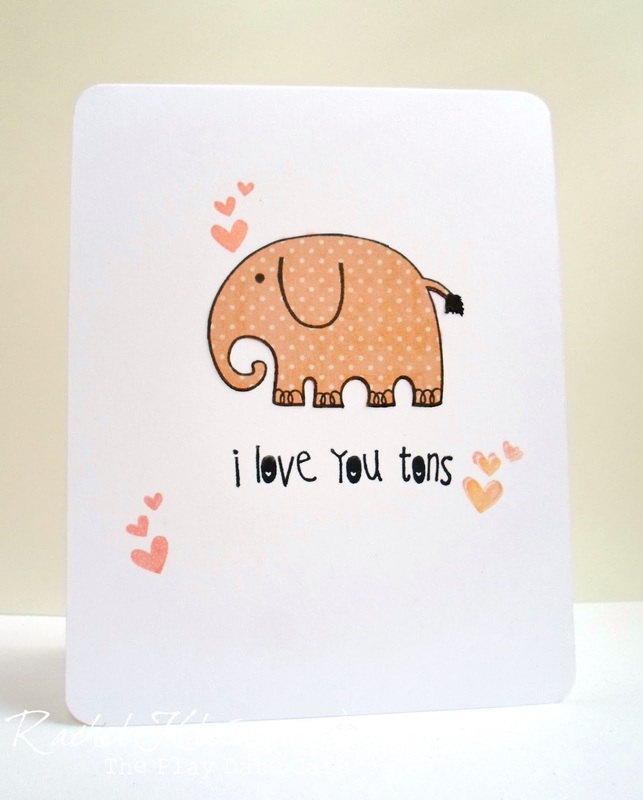 love the enamel dots for the letters and that paper pierced elephant is the cutest! Love the enamel dot o's and that elephant and his hearty sentiment are just too sweet! What a fab color combo! Super cute cards! Aren't those enamel dots fun? And those sentiments from Unity are awesome - I LOVE Unity stamps. 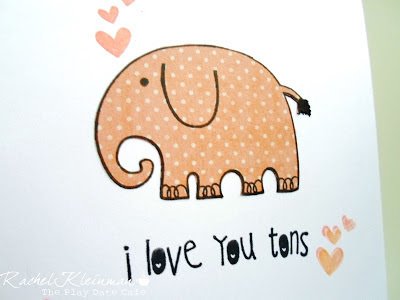 And, that elephant is CAAUUTE! !